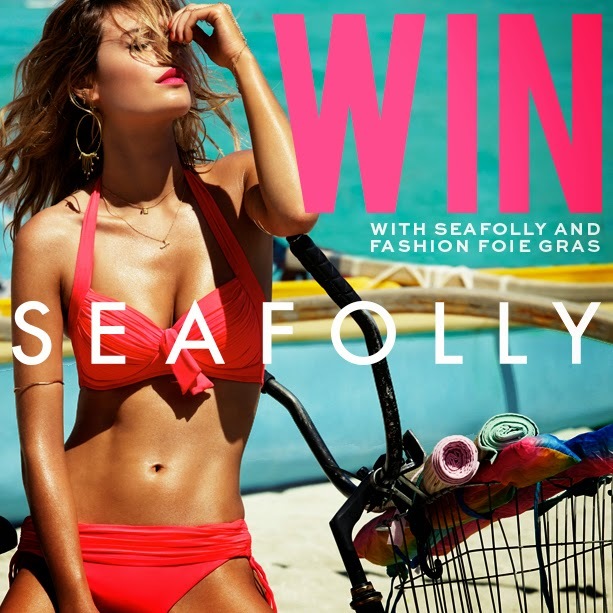 Competition: Win a bag full of Seafolly summer swimsuits, coverups and more! It's no secret that Seafolly is one of FFG's favourite brands. If you've not yet experienced a swimsuit or coverup from the Australian label, you are truly missing the bikini boat my friends. So, when Seafolly asked us if we'd like to run a competition to give one lucky reader the chance to win an entire bag full of goodies from the brand, we jumped up and down, did a somersault and then very politely said "you betcha." Well, first we asked what would be in the bag, if we're being honest. We were told this would be a Seafolly Summer Survival Pack containing all your summer needs including flip flops, beach towel, swimwear and cover-ups. All of this runs alongside a very big London moment for Seafolly. Yesterday the brand launched their summer campaign on the streets of London with advertisements running throughout the city. Get ready for some big bikini envy on your commute to work. Just warning you now. Get thee to Twitter (you guys seem to prefer this method with competitions so we're sticking with it) and retweet the little ditty (seen and retweetable from below) mentioning this post with the hashtag #seafollysummertime and make sure to follow @seafolly while you are at it. After doing all this, we will go through and randomly select (with a number generator) three retweeters to win the competition packs. Simple as that folks. 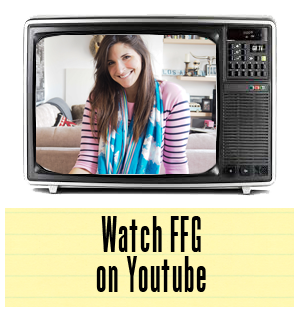 Now, we're not showing any favoritism here or anything but you get extra bonus points of love from FFG if you happen to spot the campaign out and about in London and tag both us and the brand in a twit pic! Good luck to all - we're already jealous of the winner. Seafolly for summer can't be beat! NOTE: Sadly competition is open to UK residents only.